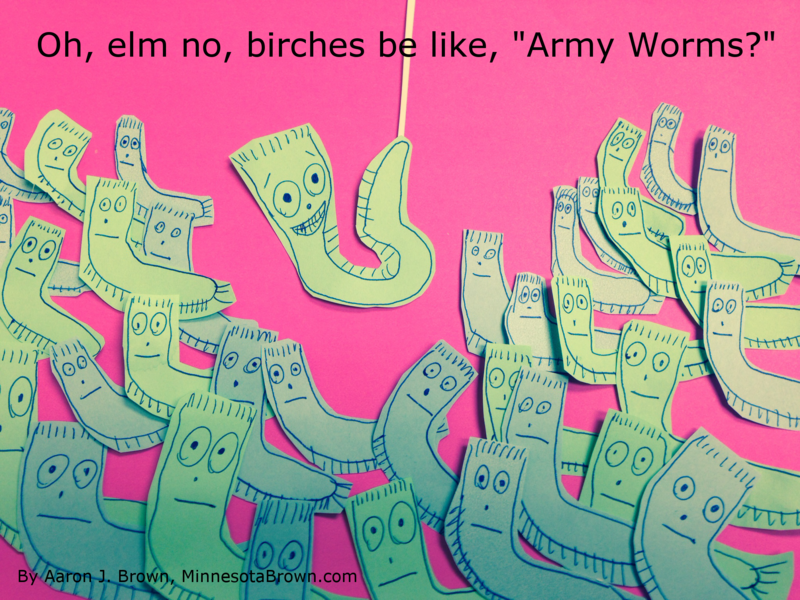 “Oh, elm no; birches be like, “Army Worms?” is an original cartoon by Aaron J. Brown for MinnesotaBrown.com. All rights reserved. Right click to open image for full size. “Birches be like” is part of my 2014 winter/spring sanity project. I will post original cartoons about modern life in northern Minnesota every Friday until the snow melts. Too funny, very clever! 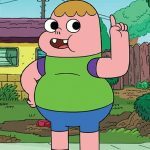 Really had me LMAO (laughing my ash off)………..